It sounds like science fiction, but European researchers are starting work on building a model of a fully functioning human brain after winning one of the biggest research grants ever awarded – and they hope the device will help them tackle diseases like Alzheimer’s and Parkinson’s. The EUR 1 billion Human Brain Project (HBP), one of the EU's flagship research projects for the next 10 years, will employ supercomputers to reconstruct a human brain and then use it to control robots and test out drug treatments. As people live longer, brain diseases like Alzheimer's have become some of society's most pressing problems. The hope is that the HBP will help scientists test and develop treatments because they'll be able to see how they work on the whole brain, not just a part. Today you have scientists working on a genetic, behavioral or cognitive level, and then you have informaticians, chemists and mathematicians. They all have their own understanding of how the brain functions and is structured. 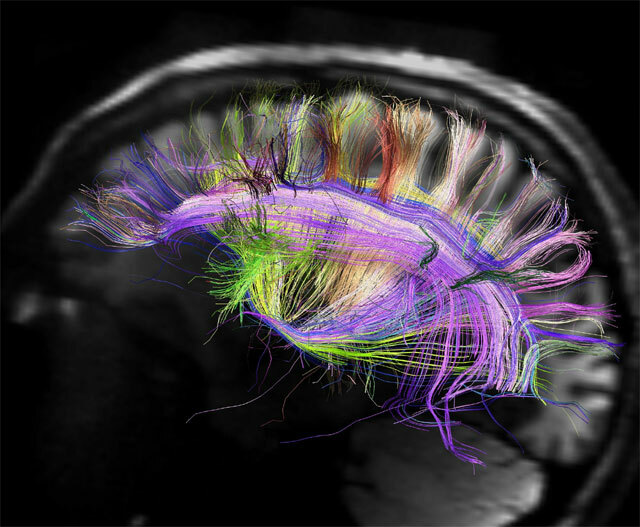 ‘We want to reach a unified understanding of the brain and the simulation on a supercomputer is the tool,’ says Professor Henry Markram, who is coordinating the project from the Ecole Polytechnique Federale de Lausanne, in Switzerland. Researchers on the HBP, including many of Europe's best neuroscientists, doctors, physicists and mathematicians, will use a progressively scaled-up, multilayered simulation running on a supercomputer. In total, over 80 institutions are involved in this project. Prof. Markram's fascination with the brain began with a school assignment in his native South Africa. He was 14, and as he sat in the library reading about depression, he was astonished to discover there might be ‘molecular explanations to mental illness’ that could be treated with drugs. In HBP, scientists will build a model of the brain that will help them study those drug treatments. ‘A meticulous virtual copy of the human brain would enable basic research on brain cells and circuits or computer-based drug trials,’ explains Prof. Markram. However, it’s not just medicine that will benefit – this computerised model of the brain will revolutionise information technology, allowing experts to design computers, robots and other devices far more powerful and intelligent than any we know today. Researchers want to build neuromorphic, or brain-like, computers which would have processors that can learn, mimicking our brains. In other words, they want to throw new light on questions we humans have been asking since the dawn of times: what does it mean to perceive, to think, to remember and to learn?